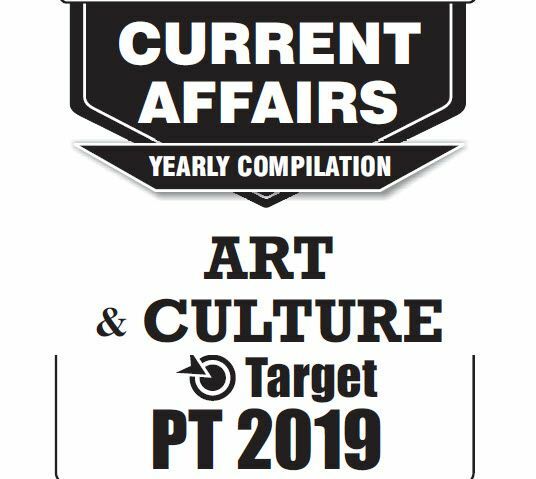 IAS Score formally GS Score publish Art and Culture - Target Prelims 2019 current affairs magazine. GS Score Art and Culture IAS Score has publish GS Score Art and Culture - Target Prelims 2019 magazine. This magazine cover important facts and current affairs related to Art and Culture, magazine is prepared as per UPSC Prelims Exam View 2019. Candidates who preparing for UPSC CSE, can download this magazine.